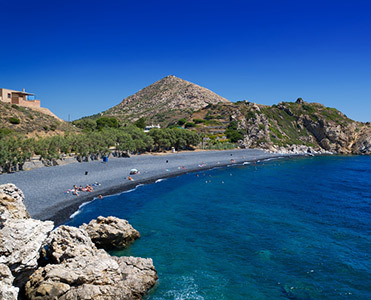 If you are looking for a holiday destination where you can enjoy a huge range of activities, attractions, entertainment and great beaches, then Greece and the Greek islands is the perfect choice for you. 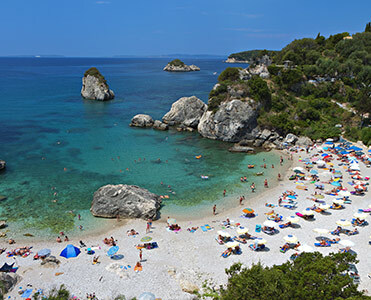 Millions of people from all over the world visit Greece each to year to enjoy the unique natural beauty, the history and culture, the wonderful beaches and the delicious food and entertaining nightlife. 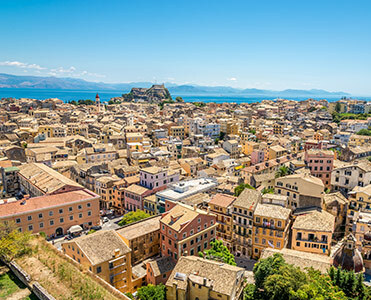 Whether you are looking for a holiday to escape from the stress of everyday life, or a place where you can enjoy a range of activities, then Greece has something for everything. There are so many stunning destinations all around the country that you will find yourself truly spoilt for choice when it comes to choosing a place to visit. 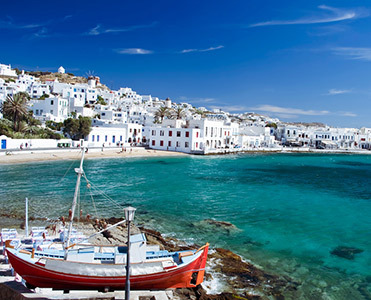 From the famous history city of Athens, to the cosmopolitan island of Mykonos, Greece is a haven for holidaymakers and is home to some of the most beautiful islands in the world. 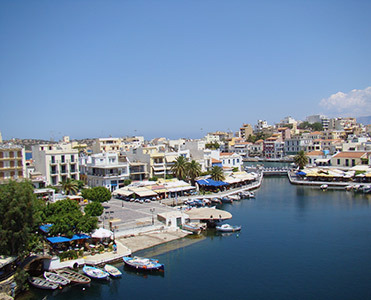 Santorini, Corfu, Crete, Zakynthos, Skopelos, Naxos, Rhodes ….. the list of island destinations for your holidays to Greece is endless, and with frequent ferry connections between them, you can easily enjoy island hopping and take in a number of different locations during your visit. 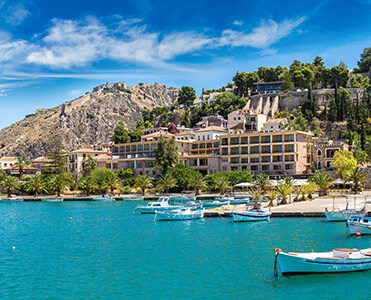 The Greek islands are among some of the most popular travel destinations in the world, and with easy access by air or sea, you can really enjoy a relaxation experience and take in a variety of destinations. 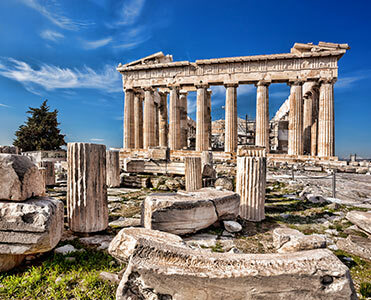 All around the country are numerous archaeological and ancient sites that offer a fascinating insight into the culture and history of Greece. 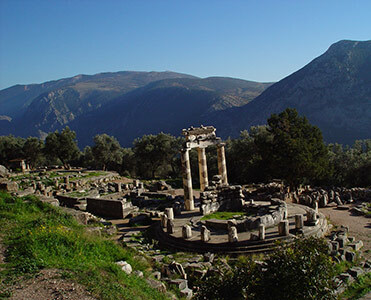 Famous attractions such as the Acropolis and Parthenon of Athens, Ancient Olympia – the birthplace of the Olympic Games, and Delphi are just some of the unique historic attractions that await you. For those who enjoy the beach and sea, there are hundreds of great beaches all around the coast of the mainland and the islands. 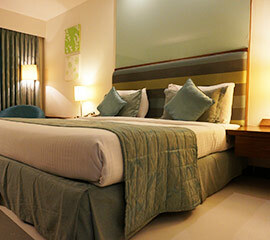 With over 13,000km of coastline, you can be sure that you’ll find a beach that is ideal for you. Greeks are famous for their nightlife and entertainment, and you’ll get the chance to sample this first hand during your holidays. Dancing on tables until the early hours of the morning is a common sight, especially during the summer months. The delicious cuisine of Greece, along with the unique Greek wines and other drinks such as Ouzo or Raki, means that you will get the chance to sample all aspects of the Greek way of life and create your own unique experiences and memories. Whatever type of holiday you are looking for, Greece will have something for you. It is a place of so much variety and diversity. 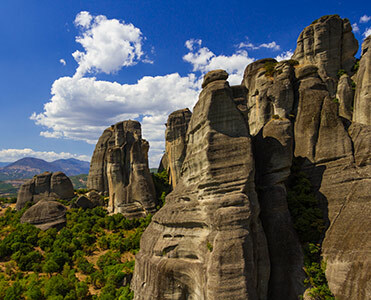 Take a look through our travel guide to holidays to Greece and find the perfect destination for your trip. If you are looking for any suggestions or have any questions, please feel free to get in contact with us – we are on all the major social media networks. 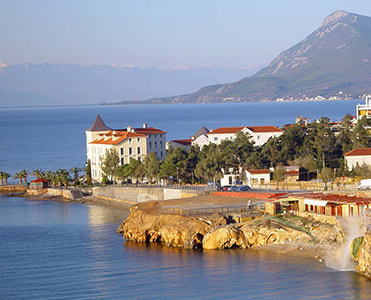 The mainland of Greece is a stunning combination of dominating mountains and a beautiful coastline. 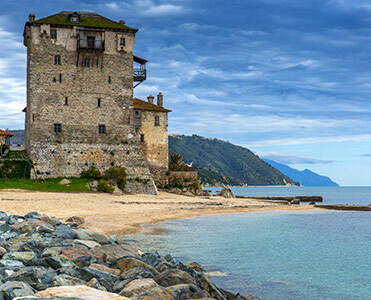 From the magical Peloponnese in the south, to the rugged beauty of Macedonia and Thrace in the North, the entire mainland of Greece is filled with unique locations and destinations that are ideal for visiting any time of the year. 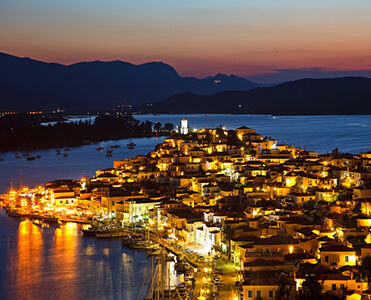 Select from the main regions below to start discovering the beauty of the Greek mainland. 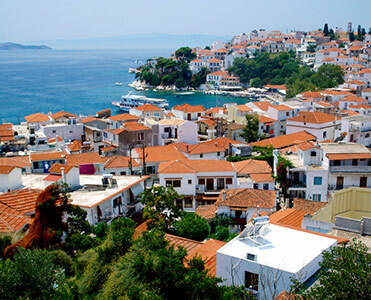 The famous Greek islands are truly unique and their charm and beauty is something that is evident the moment you arrive. There are so many different islands to choose from for your holidays to Greece, that you will be really spoilt for choice. Whether you are looking for a place to simple relax and enjoy the peace, or want to enjoy wild nightlife and lots of activities, there will be something for every type of traveller. Select from one of the island groups below and start exploring the beauty of these unique holiday and travel destinations. 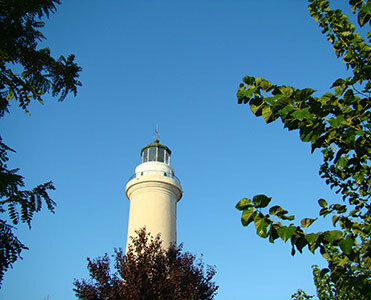 There is so much more to holidays to Greece than just the sea and sun. 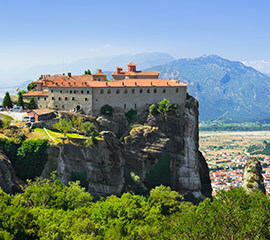 In addition to the wide range of activities and sports you can enjoy, as well as the many interesting museums and archaeological sites, there are lots of different types of holidays you can enjoy in Greece including ecotourism, family holidays, religious tourism and much more. 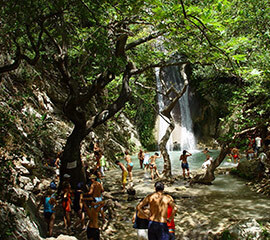 In Greece you will be able to take part in a wide range of different sports and activities during your holidays to Greece. 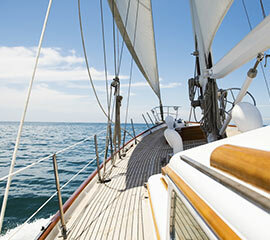 You can find lots of water sports ranging from sailing, scuba diving and fishing, to activities on land such as hiking, cycling, canyoning, rafting and many more. 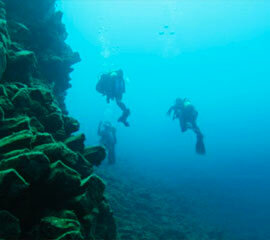 Planning your holiday to Greece needn't be a difficult and stressful experience. 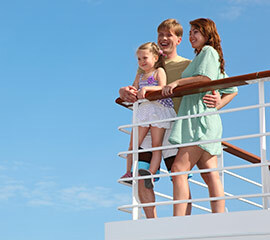 You will find a lot of helpful information and resources on our website, so you can easily organise your accommodation, flights, ferry tickets and car rental. 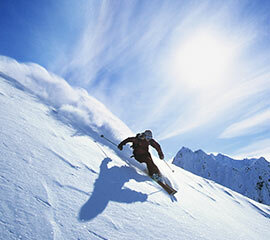 You'll also find details of various travel agencies who can help you organise your holidays.